Planning for the future is vital, not only for individuals but for organizations as well. 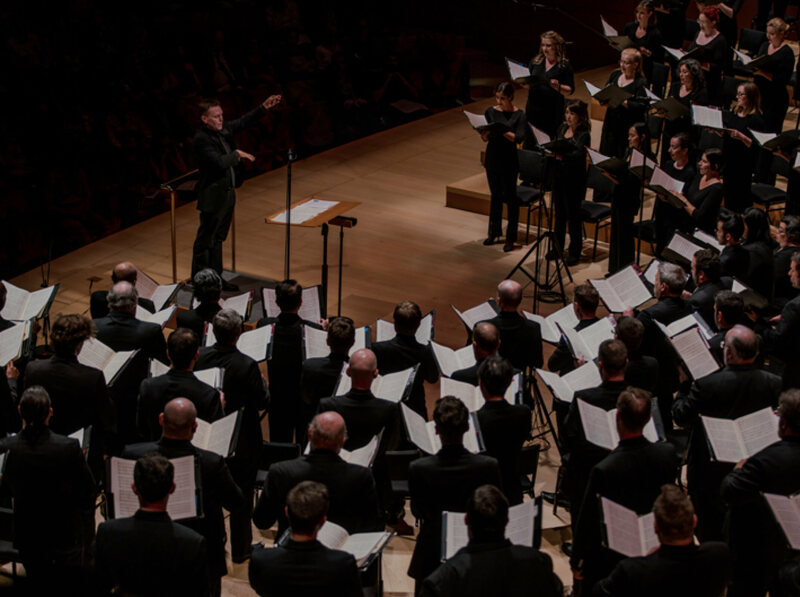 Turn your passion for music into a lasting legacy with a cash gift to the Los Angeles Master Chorale’s Endowment or a planned gift benefiting the Master Chorale, such as a charitable bequest. Some planned gifts can even provide you with income during your lifetime and a sizable recent-day charitable tax-deduction, such as a charitable gift annuity or charitable remainder trust. 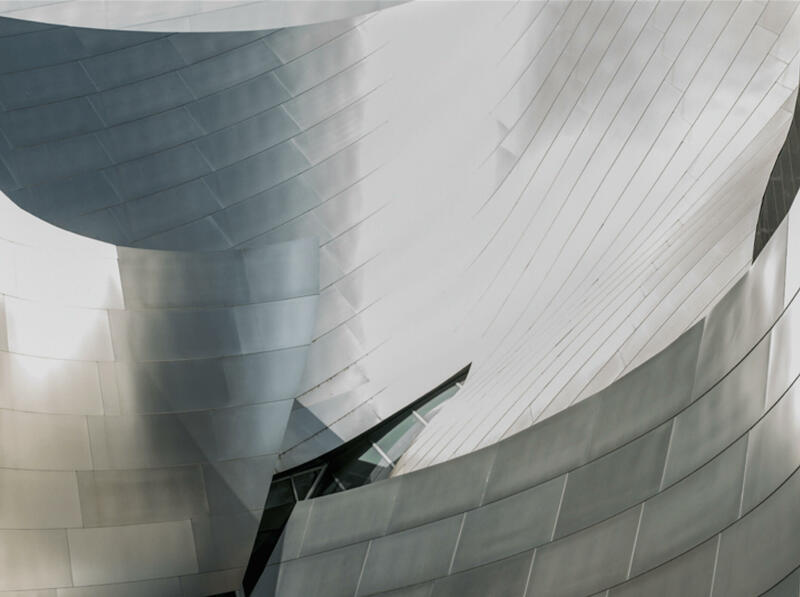 The Los Angeles Master Chorale established the Roger Wagner Society to honor and recognize individuals who have expressed their commitment to the art of choral music by making a gift to the Master Chorale’s endowment or a planned gift benefitting the Master Chorale. Through this support, Society members ensure the long-term fiscal stability of the Master Chorale by creating a lasting legacy which preserves a vital cultural resource for future generations. The Society is named for the late Roger Wagner who founded the Master Chorale in 1964 and served as its Music Director until 1986.